The Hong Kong Federation of Youth Groups (HKFYG) hosted the Global Youth Entrepreneurs Forum on 13 October 2014 at the Kowloon Bay International Trade and Exhibition Centre. Over 400 entrepreneurs and young leaders attended the forum with John C Tsang, GBM, JP, Financial Secretary, The Government of the Hong Kong Special Administrative Region as the Guest of Honour opened the ceremony. “Press here to start” was the theme of the inaugural Forum and the panel discussion revolved around topics such as ‘How to Start Smart and Know the Risks’, ‘What makes Social Innovation Successful’ and ‘Why Asia is Competitive for Entrepreneurs’. Advice from Mr. Chen Di, Founder & CEO of YouMi: I suggest entrepreneurs to work out your equity split before engaging with venture capitalists and other investors as you may end up with less control of the business if you do not have a clear picture. 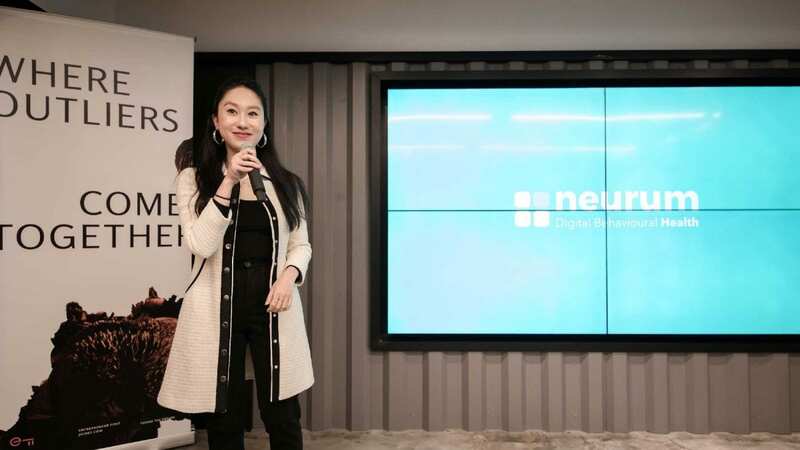 Advice from Ms. Edith Yeung, Vice President & Head of Marketing, Dolphin Browser: More important to roll out your idea first then figure out the rest later. Before you pitch, build traction and credible audience with your product or service. When taking advice from new investors try to stay true to your core values and you do not have to say ‘yes’ to their every command. Advice from Mr, Vincent Wong, Founder, Solution-On Wheels: In terms of cross cultural communication, look for cultural differences then transcend the discussion to outline the commonality between people. Advice from Mr. David Yeung, Co-Founder, Green Monday: Marketing is important as people are bombarded with information everyday. ‘Green Monday‘ was coined due to the fact Monday is the first day of the week which is easy to remember and to initiate action. ‘Green’ is a simple colour word symbolizing environmental friendliness as opposed to other similar ideas such as ‘meatless Friday‘ in the United States. From a psychological point of view, the word ‘meatless’ convey the idea of loss in which you are taking something (meat) away from people. Advice from Mr. Eric Chen, Founder & Director, Vitargent: When making business decisions, you should look at the downside risk and manage that as the upside will take care of itself.